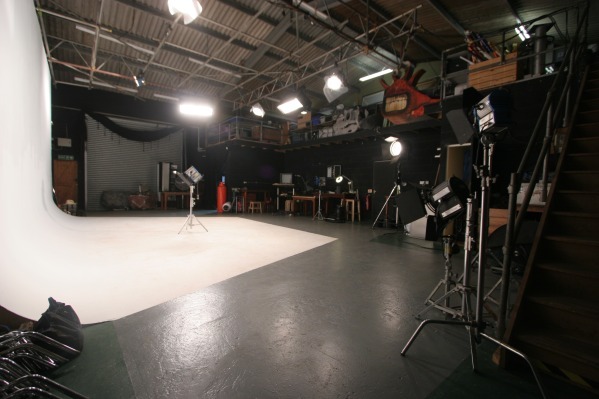 Bristol's most experienced and best equipped, video and photography studio complex and a BBC “Preferred Supplier.” We aim to offer a complete studio service, open to all genres, and taking care of all your studio production requirements; from lights, grips and cameras to sets, hospitality and personnel. We hope to make setting up and carrying out your shoot as simple, efficient and enjoyable as possible. There is a wealth of facilities, equipment and expertise available here, of which you can use as much or as little as you like; and because of our low overheads, it is all offered at extremely competitive and reasonable rates. 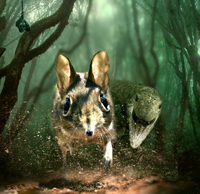 Aug' 12 - Work begins on BBC's Hidden Kingdoms, an innovatively styled new natural history series. 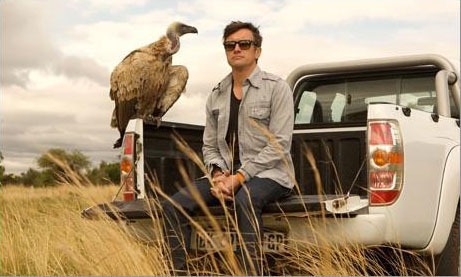 June' 12 - Last few bits filmed for Richard Hammond's Genius of Nature, due for BBC broadcast in late 2012. 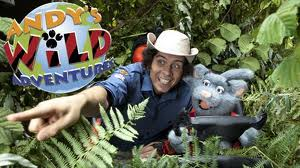 April' 12 - Work finishes, after a long run, on CBBC's Andys Wild Adventures. March '12 Rebecca Ferguson shoot for Uptown magazine. Dec'11 Time lapse sequences and macro inserts shot for After Life: The Strange Science of Decay – lots of smelly, rotting food! Aug '11 Farm Studio helps in the filming of Terra Mater's Big Bugs in 3D. 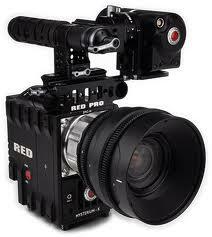 Nov '10 Red Epic, the upgrade to the Red One, has arrived at the studio along with a Red Scarlett. 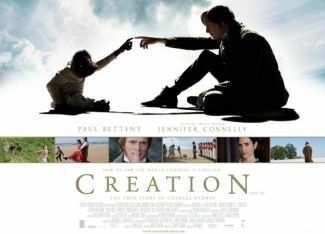 Sep 09 - Creation the movie is released. Farm Studio provided facilities for pick up shots, and produced two time lapse shots for a sequence which the Sunday Telegraph described as “The most innovative sequence” of the film. We have detected that you do not have an up to date version of Flash installed. 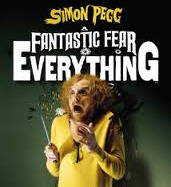 To see our flash site download a newer version of Adobe Flash Player.